Experience or feedback with submtting a font to myfonts ? I've submitted a braille font to myfonts.com (23th sept) and did not receive any feedback. I guess that my work is maybe not inline with their quality expectations or that the market for braille fonts is too thin. 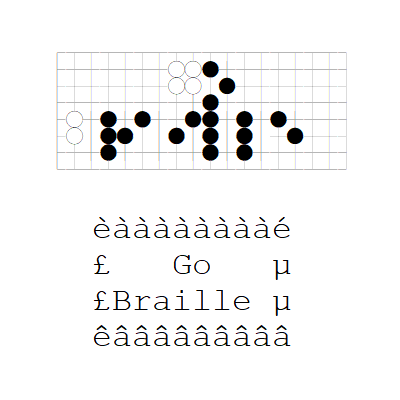 Anyway they have 8 braille fonts in their catalog and I submitted an original braille font based on the game of Go esthetic. 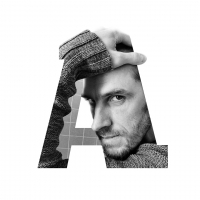 I got a suggestion from John Savard to publish the font on Google font if I want to distribute it for free, which I think I will do if I still dont get answer from myfont.com or any other suggestion from typedrawers members. You probably need to keep waiting to hear back from MyFonts. As of earlier this year there was a backlog of at least five months for submissions by new foundries. They seem to be seriously overworked. I don't know what their procedure is now, but when I first signed up with them, there was a lot of back-and-forth reviews that took place and the correspondence wasn't exactly timely even then. Since that time, they seem to have been overwhelmed with new material and have even told me as much. I wouldn't be discouraged by the wait, though — it's just business as usual and likely not a reflection on what they think of your work. Once you're in, though, things seem to go faster with subsequent submissions and updates. 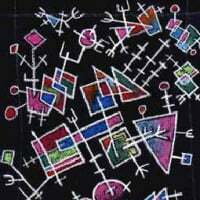 Even then it can take upwards of a month to see anything happen. Some of the smaller distributors respond much faster. If you haven't enquired with them, it's probably worth the effort. Happy to queue this up for Google Fonts; https://github.com/google/fonts/blob/master/CONTRIBUTING.md lists our typical requirements, and https://github.com/graphicore/librebarcode may be sort of relevant as an atypical font. Thanks for the feedback and advices ! Congrats! They are a great company. P.S. It seems that Myfonts criteria have changed. I waited a few months, but my friend received an answer and a contract within a week.